THOMPSON SQUARE – A SCHOOL MASTER, A SHEEP NAMED “BEAR” & AUSTRALIA’S FIRST POET. By 1803 there were just over 200 children in Windsor and the surrounding district so the populace requested a School House be built. Macquarie’s School-houses were used for religious functions up until the 1850’s as churches like St Matthew’s, Windsor had been constructed. 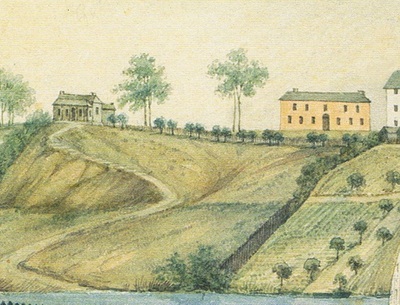 Of the four schoolhouses originally established by Macquarie in the Hawkesbury, only the one at Wilberforce, built in 1820, still remains – you can view the attached image on it’s centenary. In his capacity as Parish Clerk, Joseph left in his recordings, valuable information pertaining to the building of St Matthew’s. 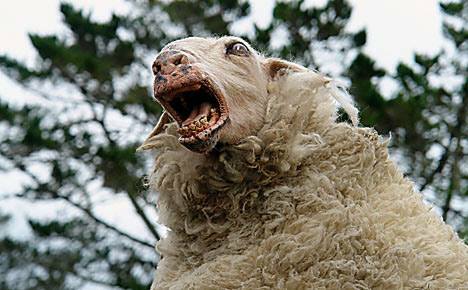 It appears that Joseph owned a very extraordinary and remarkable ewe, called “the Bear” because of it’s Roman nose, body shape and coarseness of wool. One day, Joseph and his two sons, found the head, skin and entrails of a sheep in their paddock behind the chapel. On inspection it was found to be “Bear”, who had been heavily in lamb. There was great upset and a general row about the whole matter. The perpetrators, who had stolen “Bear”, tied her legs together and took her to Mr Denman’s paddock for butchering, were discovered when they next made an armed attempt to rob the premises of Rev. Meare and were apprehended when one “ratted” on the others involved in the theft of “the Bear”. All four prisoners were found guilty and “the Bear”was avenged. 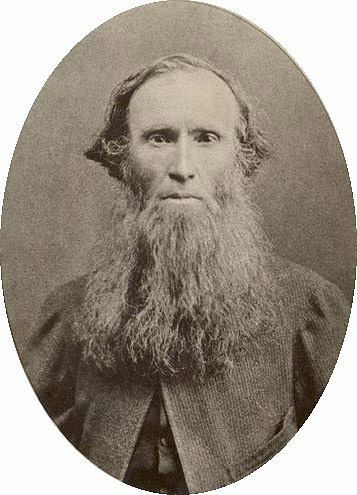 Joseph and Sarah’s second son was Charles Chidley Harpur (1813-1868). He had been with his father and brother, John, when it was discovered that “the Bear” had been stolen. Charles was spoken of by an old resident who went to school with him as - “a bright, kindly dispositioned lad, with a great capacity for learning, who, when he grew up, assisted his father in his educational work”. One day, when he was 11 he wandered off into the hills and witnessed a frightening cloud burst. The experience was so powerful that the young boy decided then and there to make it, one day, into a poem....and so he did. In 1856 he wrote “A Storm in the Mountains”. He wrote many poems about his experiences, the sights and sounds of Australia. He became Australia’s first poet, was the friend and mentor of Henry Kendall and won the respect, years later, of Judith Wright who wrote a book about his work in 1963. His abilities were down to three things. He had grown up with access to many books and private libraries which he had avidly studied, including the works of Shakespeare. This gave him an incredible vocabulary of words and a wide range of expressions and a vast fund of literary allusions. Charles always acknowledged the remarkable moral and intellectual qualities of both his parents and his deep indebtedness to them. But it was here, in the beautiful Hawkesbury countryside, that the young Charles passed his childhood, acquiring two things that were to influence him greatly in later years – a love for reading and a deep attachment for the Australian bush.